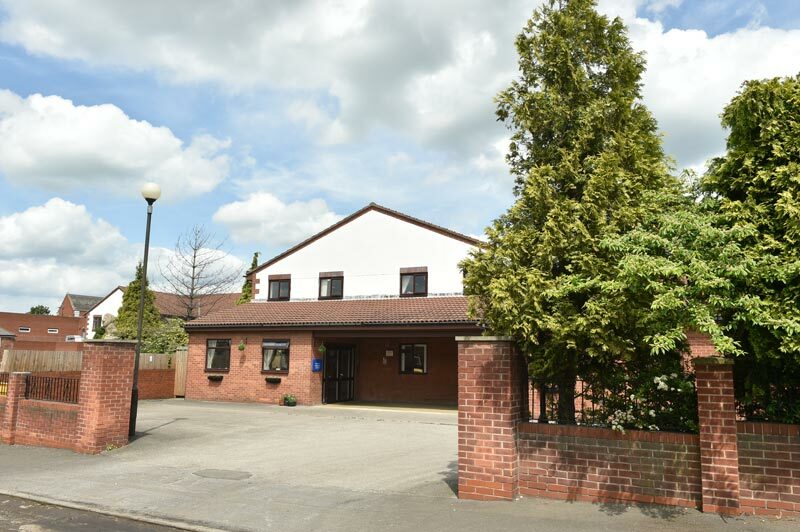 Situated in the picturesque and quiet residential area of Broomhill in Sheffield, The Laurels and The Limes Care Home offers professional nursing and residential care for the elderly, as well as specialist dementia care. It comprises of two separate buildings offering superb modern facilities in stunning surroundings. The Laurels is a dedicated facility offering expert dementia care, whilst the Limes offers an ideal setting for traditional nursing and residential care in Sheffield, South Yorkshire. Both care homes offer a range of spacious single and double accommodation, offering couples the opportunity to live together. Each bedroom has its own television, as we believe it is important for our residents to have their own space to relax and unwind as well as space for social interaction. All of our rooms also have en suite facilities, meaning our residents have the ability to have full privacy when wanting to use showers or wash basins. For residents’ safety, all rooms have a nurse call button as well as fire detection measures ensuring that our residents feel safe, secure and comfortable. Our priority is to maintain the highest levels of safety, comfort and well-being in our Sheffield care homes in South Yorkshire. Facilities throughout are modern, with tasteful decoration that has been completed to an extremely high standard. Our seating areas provide great opportunities for our residents to socialise together or simply sit in peace and watch some TV. Our beautifully maintained gardens are the perfect setting for family visits and socialising with other residents. Our care home outdoors consist of three acres of parkland and landscaped gardens for residents to enjoy. Care homes in Sheffield also have a sheltered courtyard with a seating area which is perfect for relaxing in those warm summer days. Sheffield Care Home, onsite cafe provides a welcome change of scene for both residents and their guests and they can access this facility at any time. Care Home in South Yorkshire also have its fresh food prepared daily on the premises.